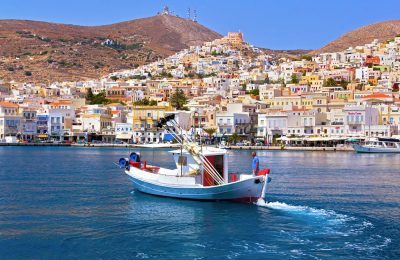 Incoming traffic to Greece, including cruise travelers, is forecast to reach 28 million in 2017, according to SETE Intelligence. 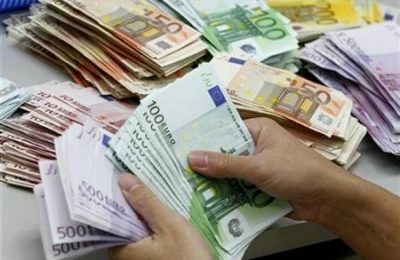 The economic sentiment for the month of March in Greece has shown signs of improvement compared to February, according to European Commission data. 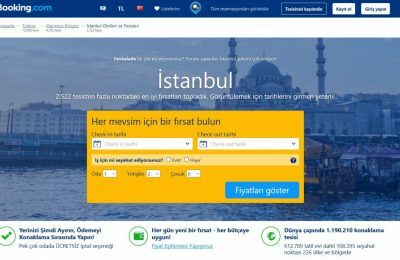 The activities of online hotel booking platform Booking.com have been suspended in Turkey, following a decision by an Istanbul court. 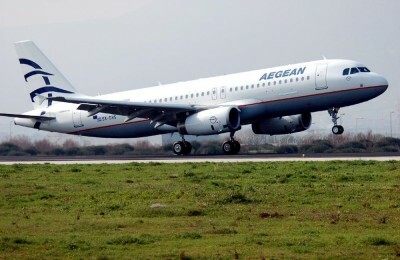 As first official airline partner of the documenta 14 art show, Aegean Airlines has added two direct flights per week between Athens and Kassel. 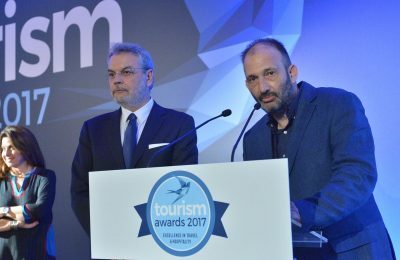 An integrated marketing plan for Thessaly that aims to strengthen the region's brand and attract visitors from new markets was presented recently. 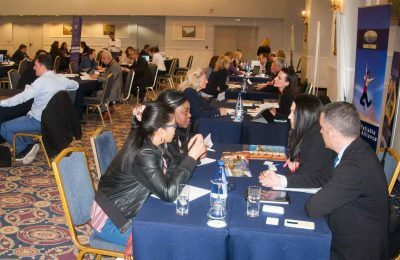 Over 600 business meetings were held in just two days between Greek tourism enterprises and travel professionals from target international markets at the B2B Travel Event held recently in Thessaloniki. 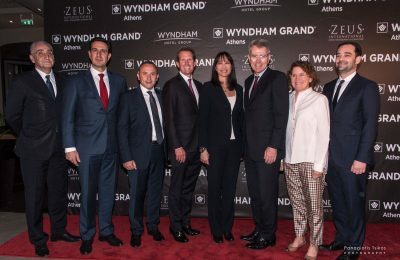 The five-star Wyndham Grand Athens marked its official launch of operations with a spectacular opening party, fine food and plenty of champagne. 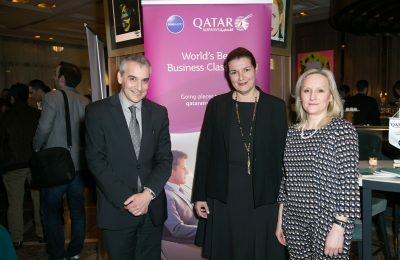 Qatar Airways' latest news, upcoming developments and plans for the Greek market were presented recently during a corporate workshop in Athens. In a memorable week, HotelBrain and the hotels under its management received accolades in recognition of excellence in hospitality. 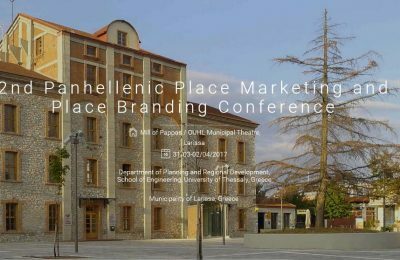 The parallel events to run during the 2nd Panhellenic Place Marketing and Place Branding Conference in Larissa on March 31-April 2 have been announced. 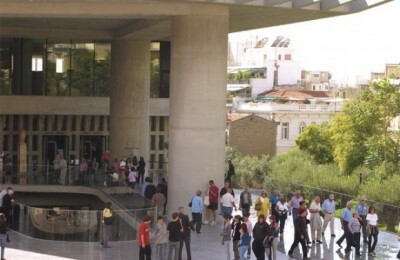 Η Sky Express θα μειώσει τις τιμές των αεροπορικών εισιτηρίων κατά 20% για όλους τους μόνιμους κατοίκους της Σύρου κατά την περίοδο αιχμής.